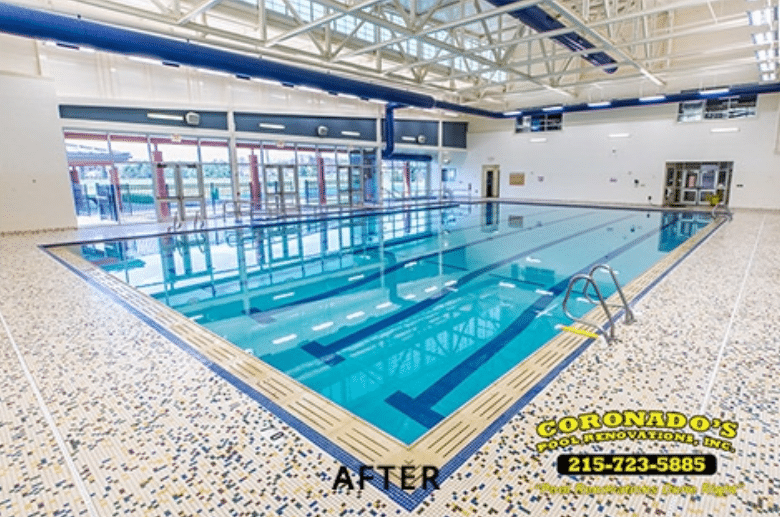 Bucks County Pool Cleaning Hello again! 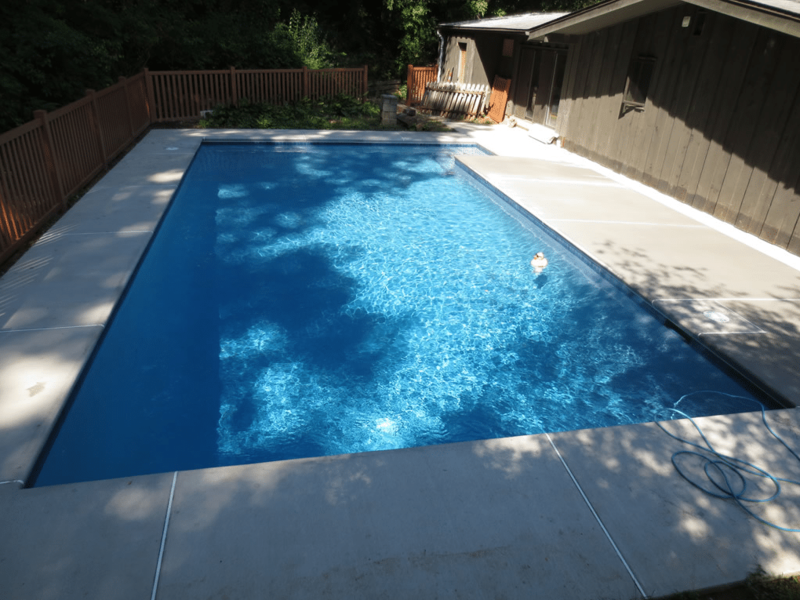 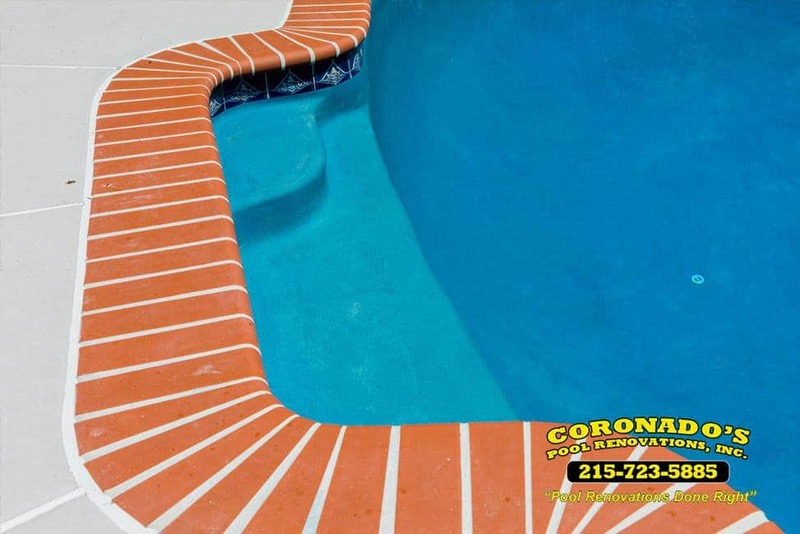 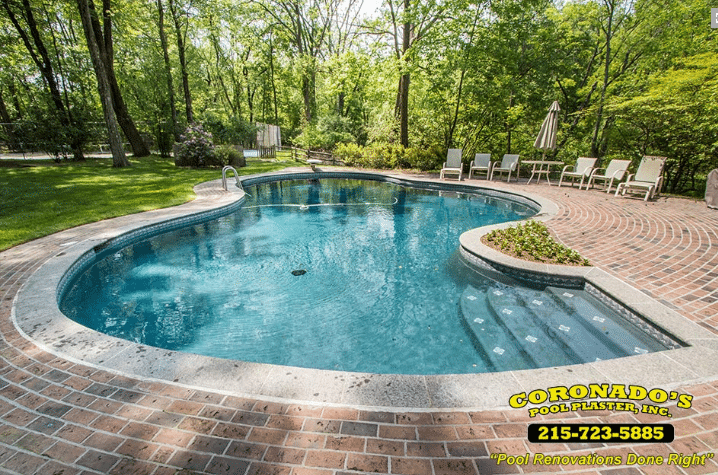 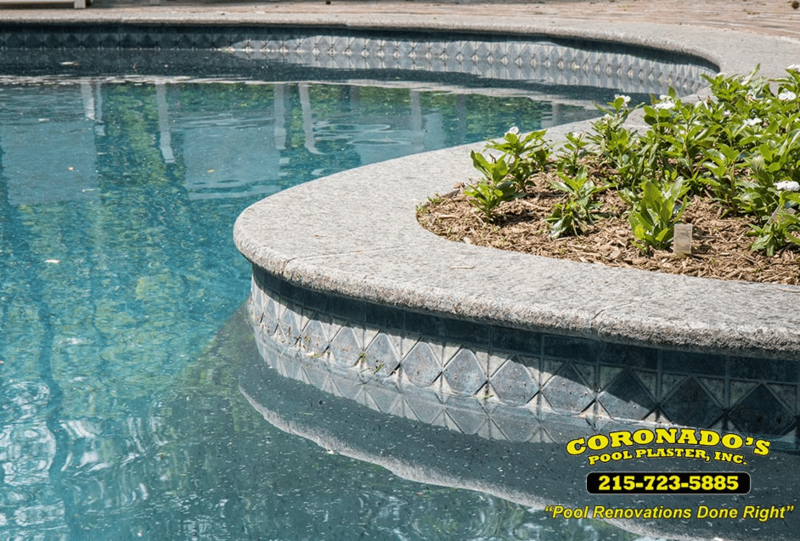 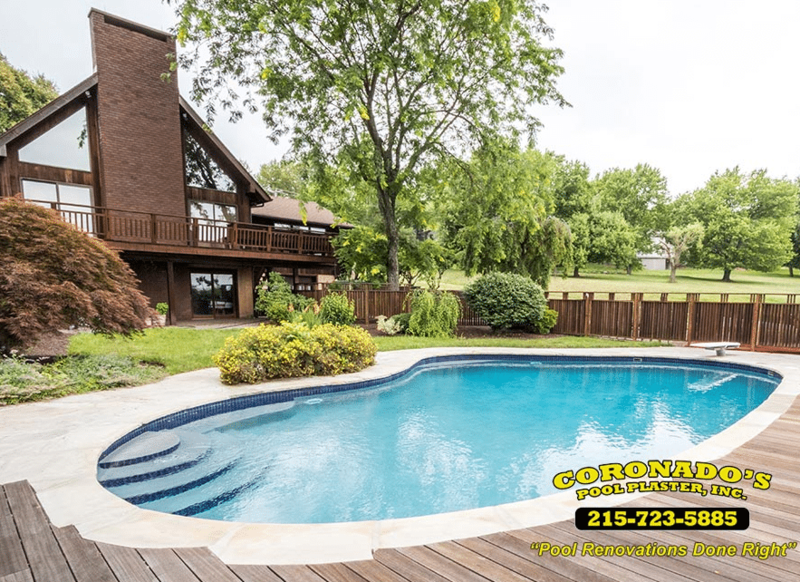 Welcome to the Coronado’s Pool Renovations blog, where we tackle pool-related topics with expert opinions. 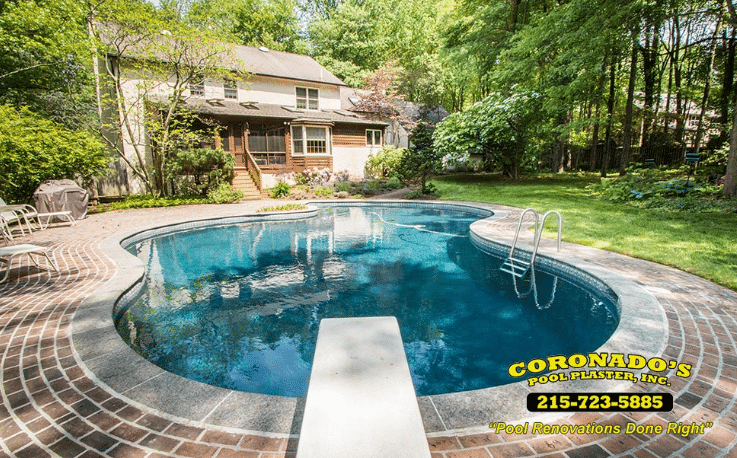 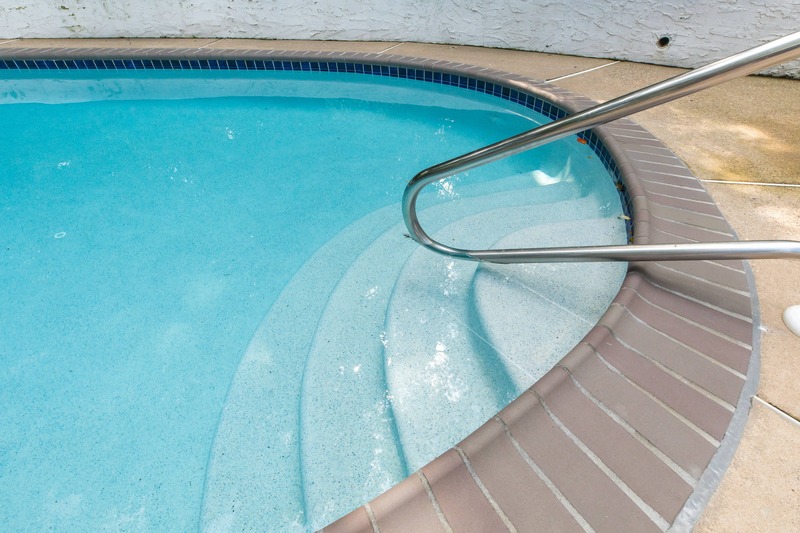 Should You Keep Your Pool Open All Winter?